It seems fitting that 2017 is the Chinese zodiac’s year of the Rooster, as everyone seems to be crowing a lot more these days. 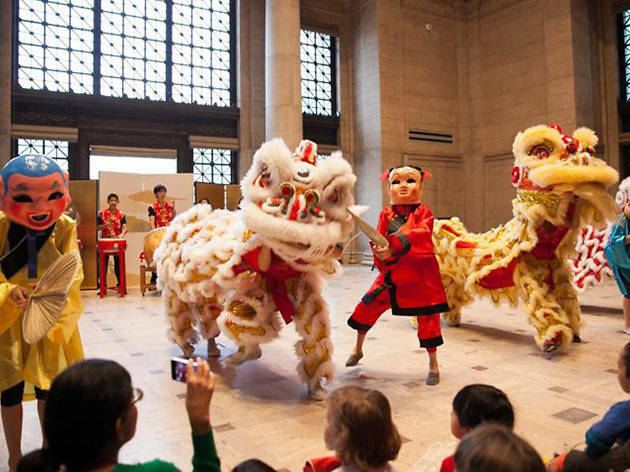 Celebrate with according pomp at the Asian Art Museum with a day full of family-focused festivities, including storytelling, hands-on crafting and a kid-led lion dance. 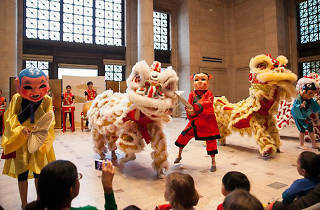 If the major events in Chinatown are a bit too daunting for you, give this more intimate celebration a try.